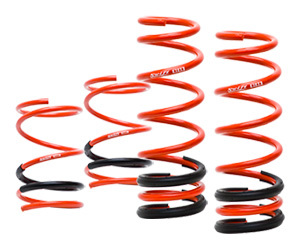 Swift made Sport Springs keeps the quality ride you get from the showroom, and adds improved handling and lower ride height for driving enthusiasts and style minded drivers who demand only the best. Swift did not develop the Sport Springs line by simply dropping the ride height. 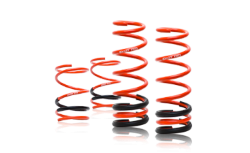 Unlike other manufacturers whose sole focus was style, Swift approached the creation of these lowering springs with 3 goals.